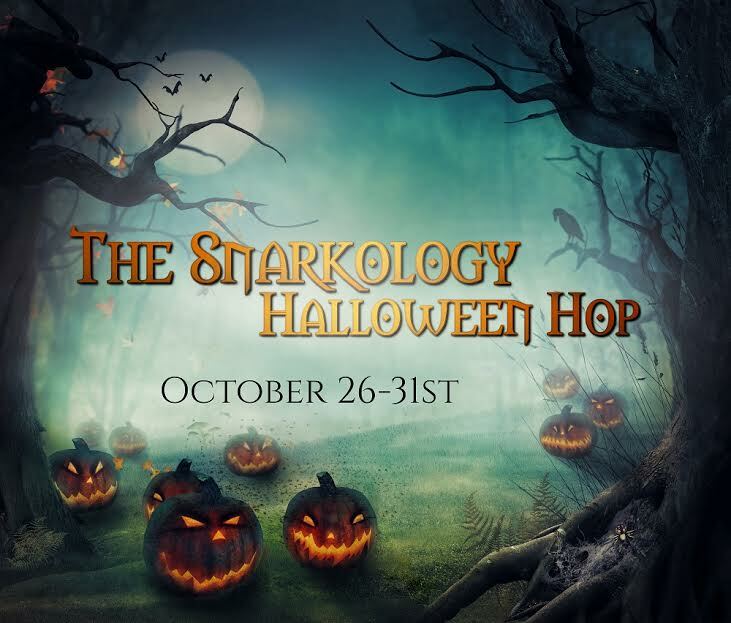 Snarkology Halloween Hop! What's YOUR ghost story? Happy Halloween everybody! This is one of my favorite times of year. I love the weather, the beautiful fall colors, the cozy rainy days perfect for soup or the first hot cocoa of the season and the excitement of my kiddos as they pick out their costumes and dream about all the free candy (that, let's be honest, I'm going to eat!). 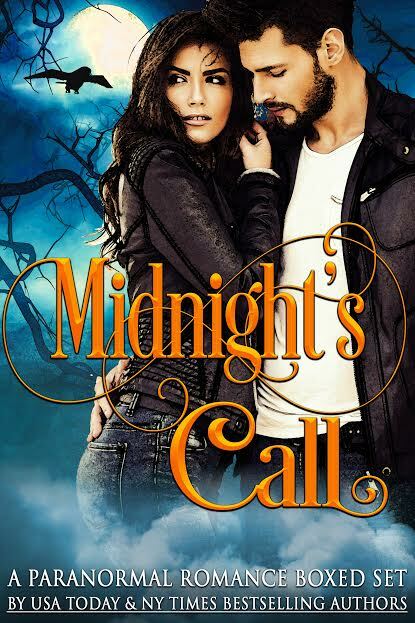 That's why I put together the Midnight's Call boxed set. Full of NEW stories about ghosts, vampires, demons, witches and shifters, it's sure to make your Halloween week feel complete. 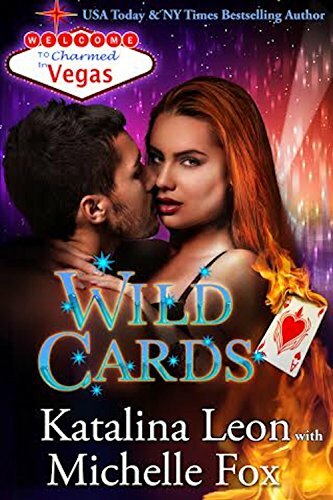 AND it's only 99c (free in KU) right now. My story in this set is about ghosts and ghost hunting (with a side of romance) so my question to YOU is...what's your ghost story? I'll pick one person from the comments who will win a $10 Amazon gift card. My ghost story is...I went ghost hunting in Salem Mass. and some really strange stuff showed up in my photos from the old prison. A flaming cross appeared in one, as if someone (who was DEAD) was crossing themselves. It inspired to me to write Ghosts of Desire, which is my contribution to Midnight's Call. What would cause a ghost to stick around in a prison? What's worth holding on to and never letting go? Once you've shared your ghost story, be sure to visit the other stops in the hop. There are prizes at every stop and a grand prize giveaway as well. Wolf Pack Trick-or-Treat Newsletter Hop! Oct 26 - 31 2016 - Winners Posted! SCROLL DOWN TO SEE IF YOU WON A TREAT! * Winners are listed in RED text. 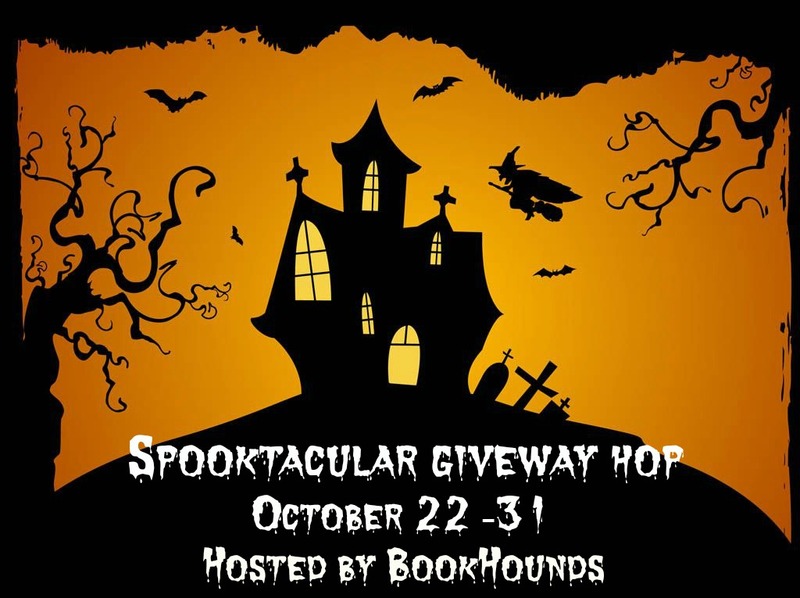 Spooktacular Giveaway Hop 2016 - Winner Announced! Our winner is Suzi. Congratulation! 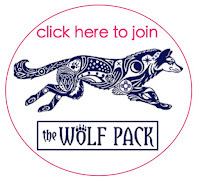 We're a group of authors and readers who love a good howl. 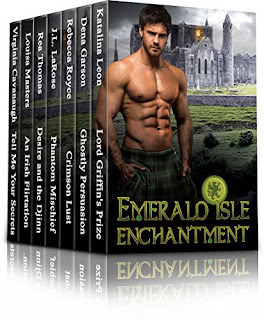 Check out one of our 99¢ box sets. Then scroll down to enter our giveaway. 1. The interface is glitchy. I title each part of the story and it often reverts back to the default 'Untitled.' I've even had one story grab another story's cover and replace the existing one...meaning I had two books with the same cover! It's so weird when data goes sideways like that! Fortunately, once I re-uploaded the correct cover, it was fine. The reverting back to Untitled thing keeps happening though, no matter how often I fix it. 2.You can message your followers. Whether they read it is another story, but given how often my newsletter ends up in spam, I like the idea of being able to send updates to followers that they might actually see! 4. Wattpad readers don't appear to like short stories. Works with just 1 or 2 parts will not see a ton of reads. This is not a market for short story lengths. 5. 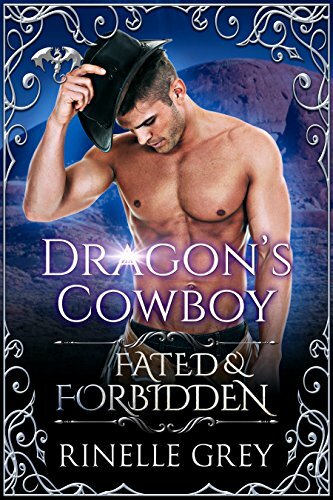 The preferred cover style on Wattpad can be different than what we see on ebook retailers. 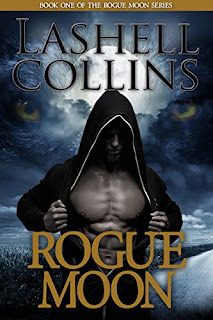 Be sure you look at the top read books in your genre and take note of the general cover aesthetic. You may need WP specific covers to attract readers. 6. Ask for votes and comments at the end of each part. I also will include promo for my other WP titles. Keep it short, but don't waste the opportunity to connect either. Oh and don't forget to say thank you! 7.You can upload video and graphics. Each story has a header bar that will support multimedia. 8. WP integrates with your social media accounts making it easy to let people know you have a new work or new chapter up. 9. Know what people are reading in your genres. While there are all sorts of books on WP and all different styles of story telling can do well, I did notice a good amount of first person Twilight style stories in my genre (which I happen to enjoy so not doggin' it at all!). Your easiest 'in' is to write to the WP market. If you see a lot of books with a certain style, your best bet is to post something similar. 10. Be active in the community. Add books to your reading list. Comment on stories--there are a lot of new writers just starting out who would love some positive feedback. Do your best to connect with others. 11. Get your book featured on Wattpad. This will grow your reader base on the platform and can help you qualify for their royalty sharing program (where you get paid!). Once your book is complete, hustle for some reads and then submit it for review. The Wolf Pack authors have cooked up a batch of 99¢ (or f*r*e*e) reads! 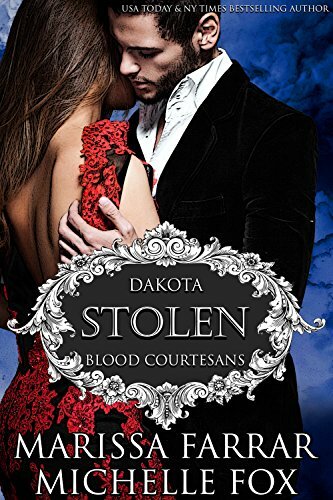 She's been sold to a vampire to be used, so why won't he touch her? We put the 'sin' in casino. 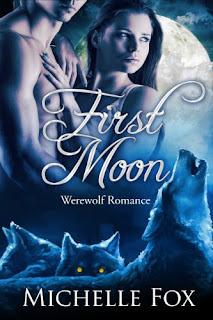 A sizzling anthology jam-packed with alpha males, paranormal hotties, vampires, werewolves, shifters, Greek Gods & More. 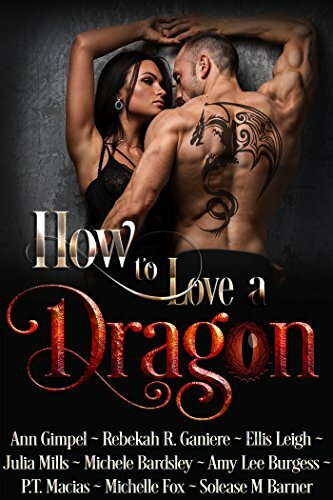 An alpha needs a mate, but Declan's comes with a secret. He’ll go through Hell to love her. Vengeance and justice aren’t all that collide when a vigilante werewolf meets a beautiful detective. 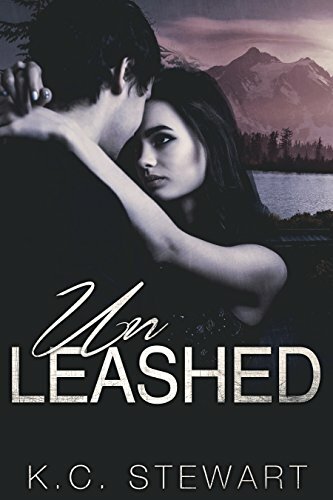 Raised to become the bride of a shifter, Avelyn is determined to regain her freedom, even when her destined husband is hot, hunky Alpha wolf Max Blackmane. Trapped by a mutual enemy, they have no choice but to work together.